Day 123 of the SP… Up early to get a moonset 24% exposure then wait for the sun to rise.. Did this at the Weir River Farm. One of the areas where one can see the surrounding landscape for miles.. 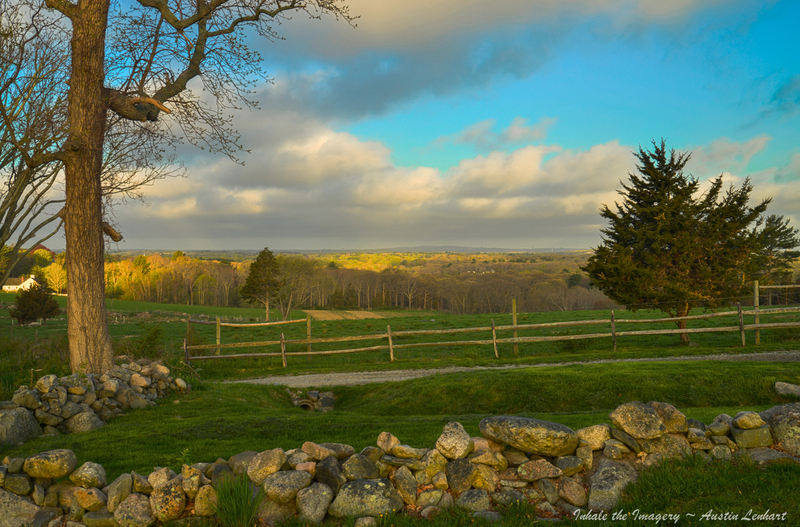 The sun rises to my back, Boston is to the northwest and could be seen if I were to move a little further into the pasture.. Nice day for a Sunrise Project..